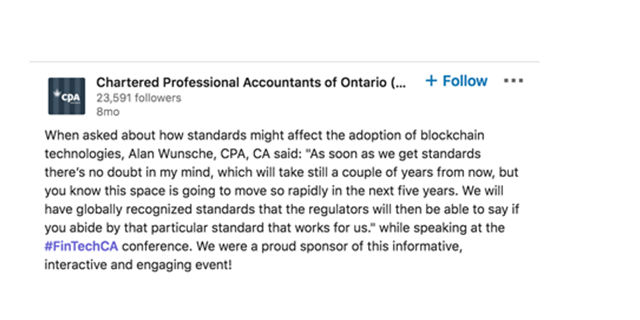 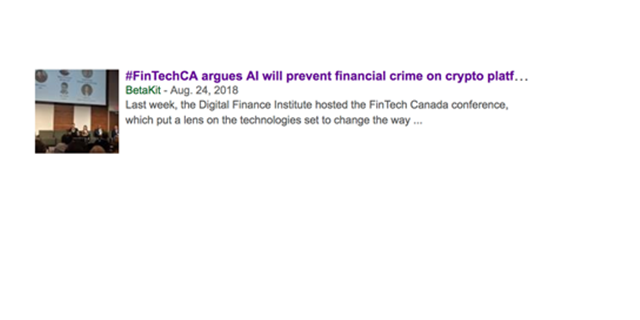 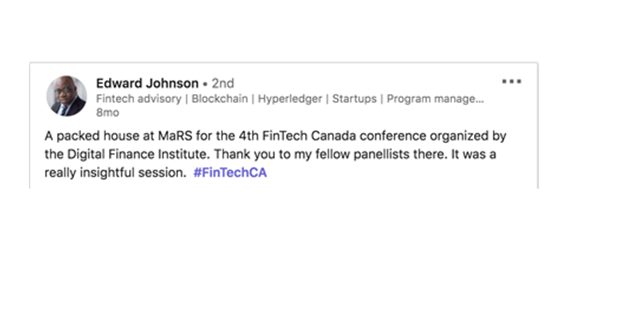 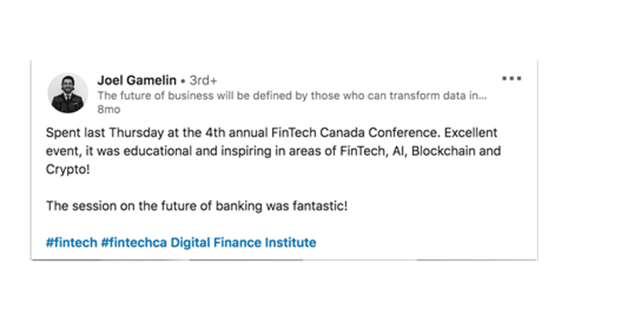 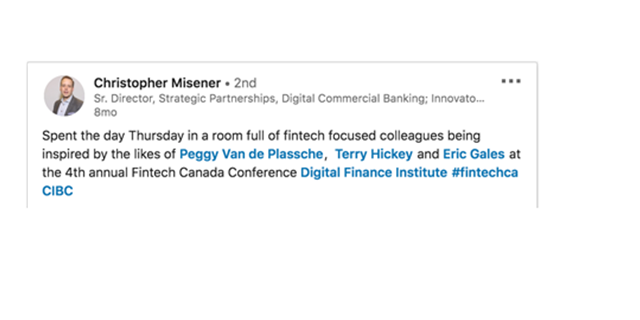 The Digital Finance Institute founded, produces and hosts the National FinTech Canada Conference and the Annual FinTech & AI Awards, the country’s premier events on technology and innovation in financial services. 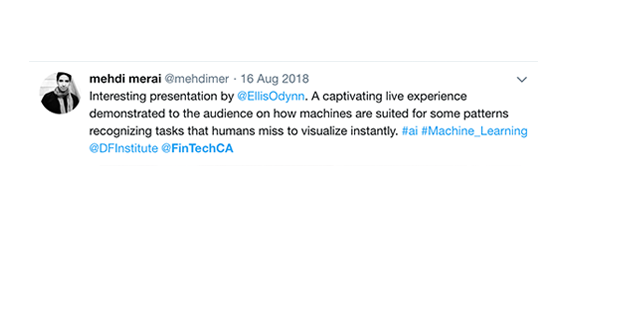 The FinTech & AI Award Gala Dinner, now in its 5th year, recognizes and celebrates Canadian innovation and innovators from coast to coast to coast. 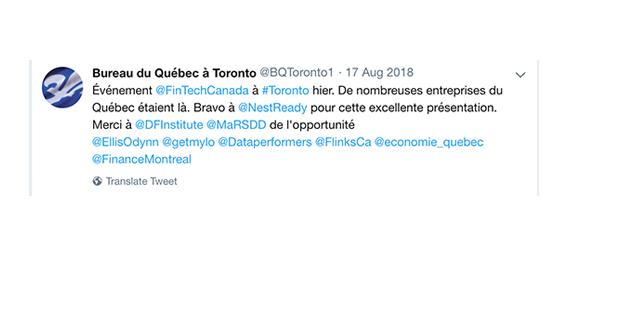 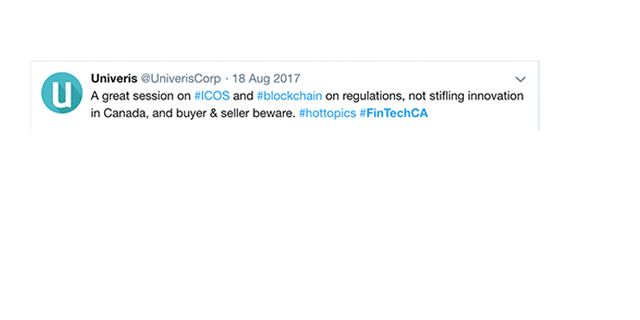 In 2015, we launched and produced, FinTech Canada to promote Canadian innovation in financial services and to provide a national stage to explore, learn, share and network together to support the development of Canadian innovation and entrepreneurial talent. 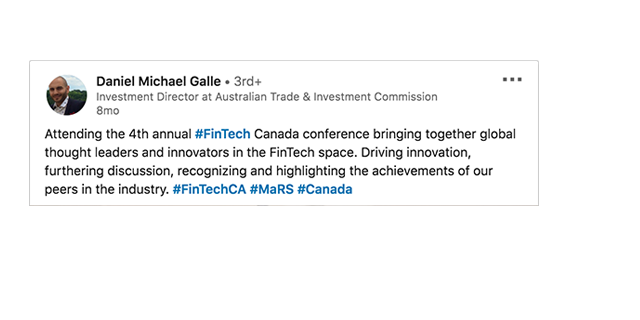 The FinTech Canada Conference, together with our Annual Canadian FinTech & AI Awards, promote Canada as a FinTech centre of excellence and drives investment into the country. 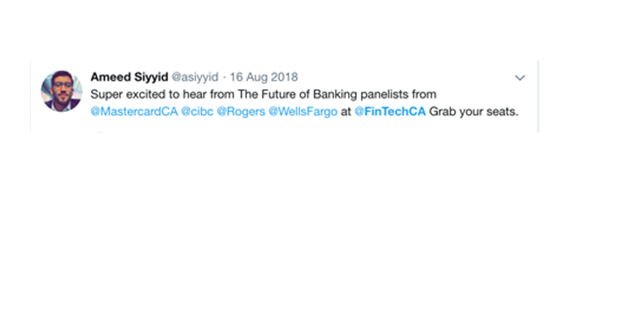 to save with early bird pricing.